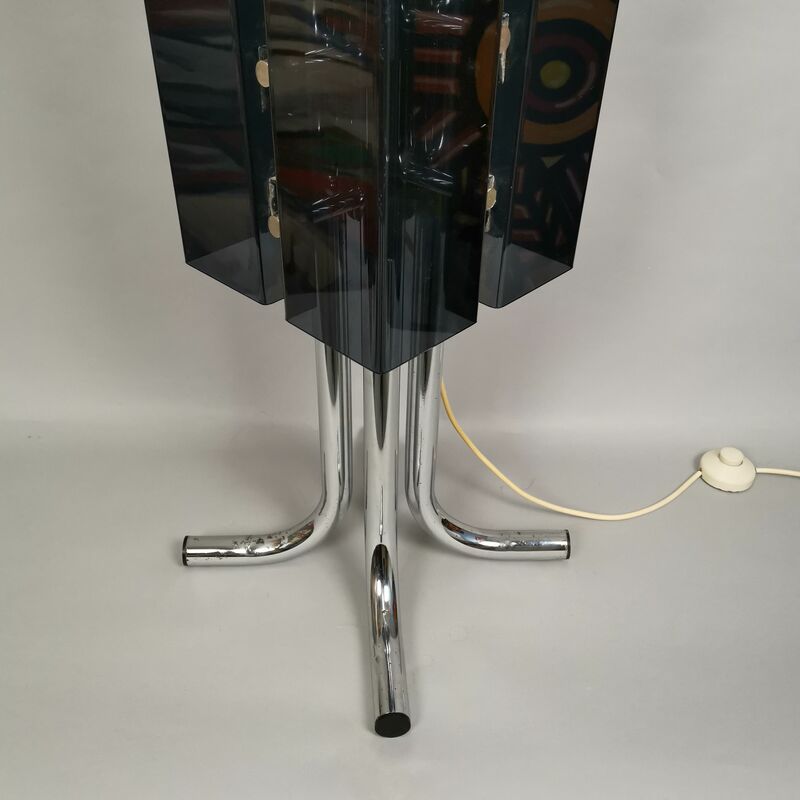 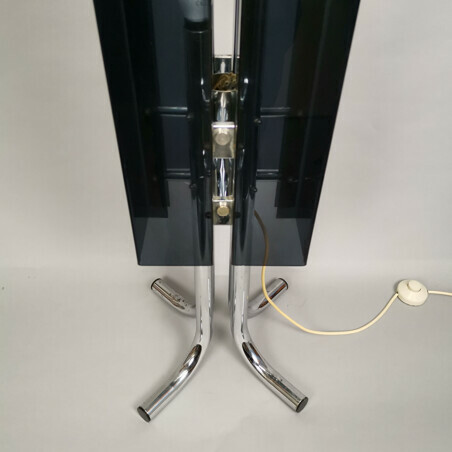 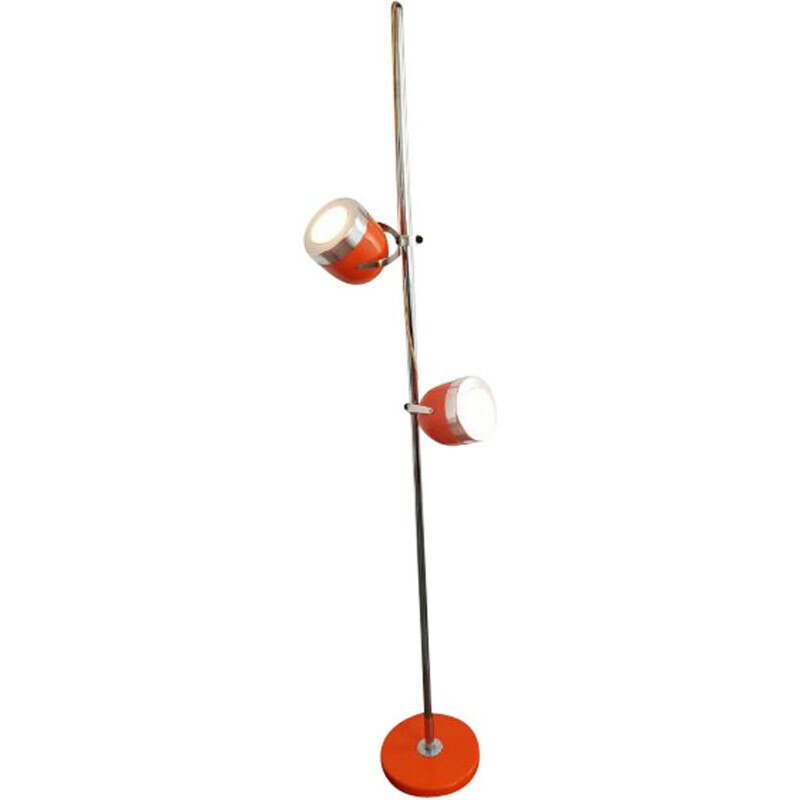 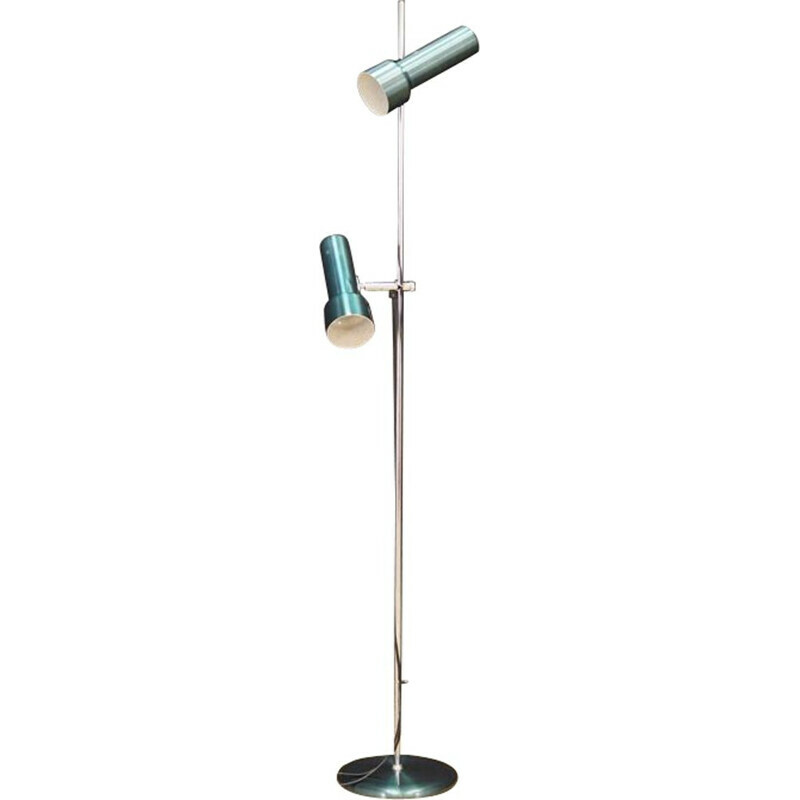 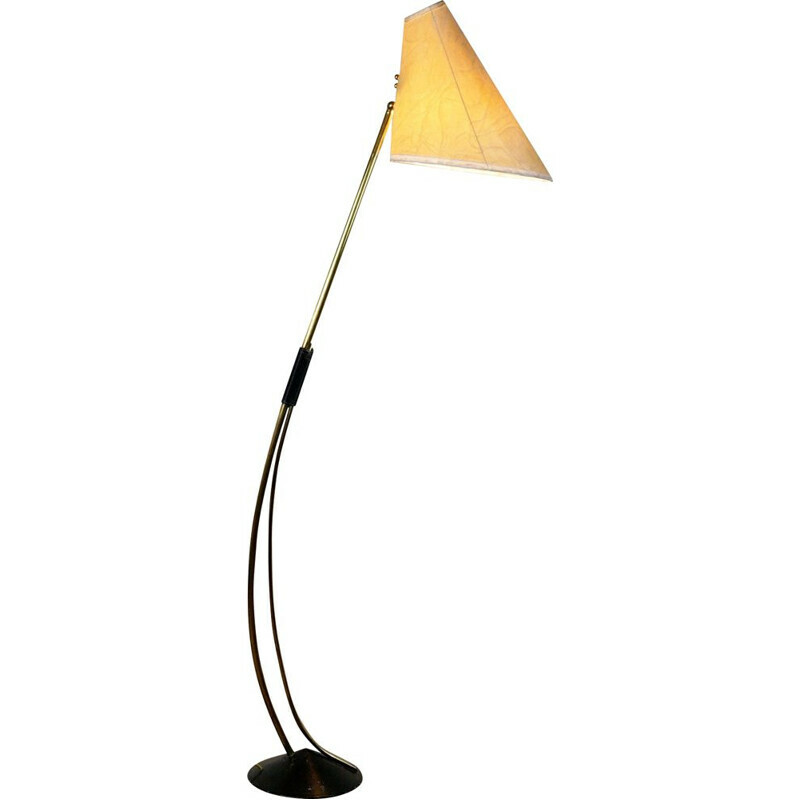 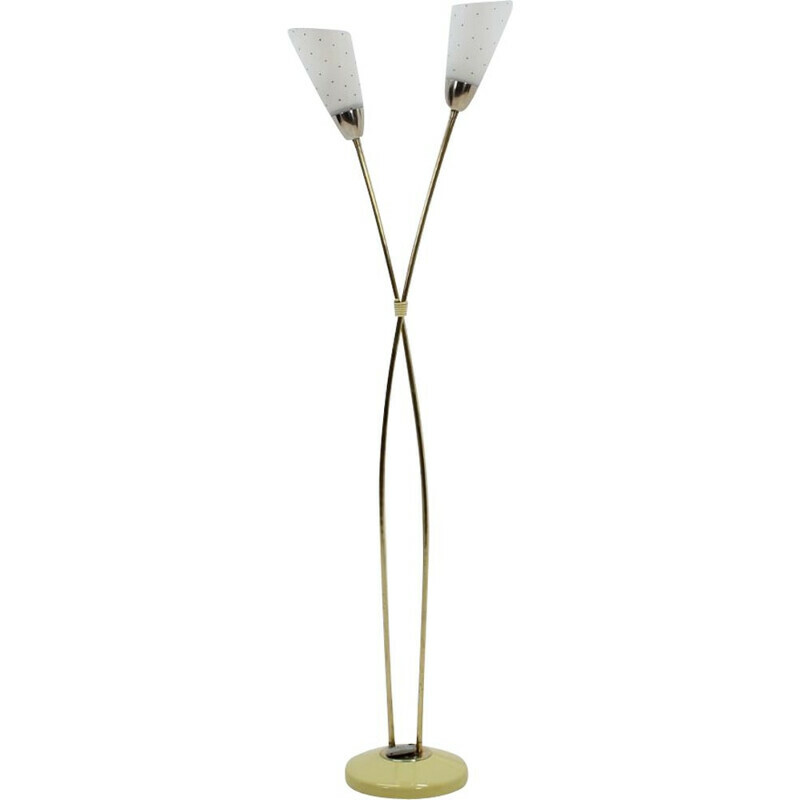 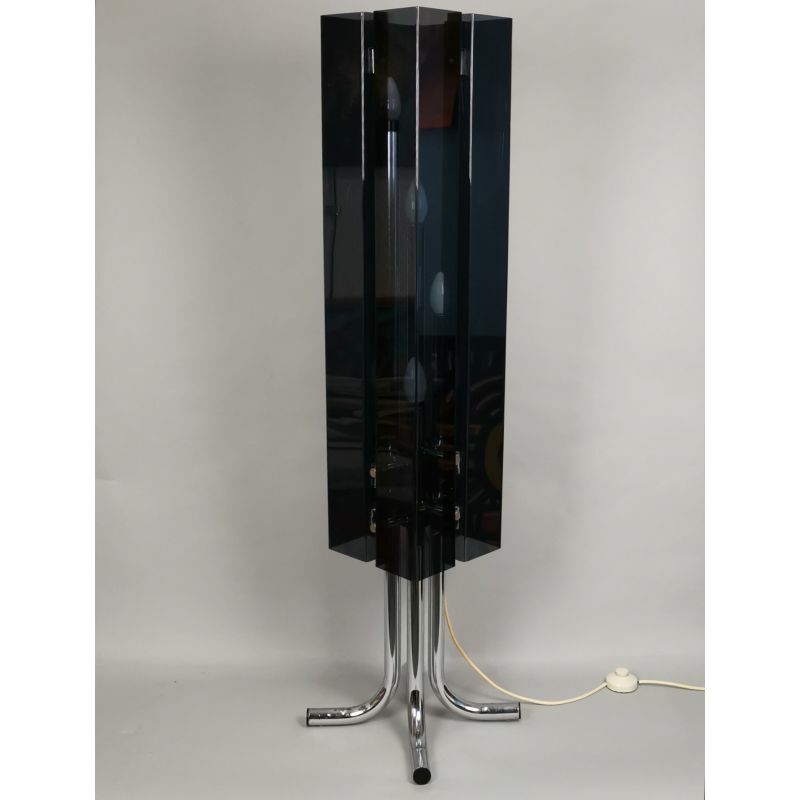 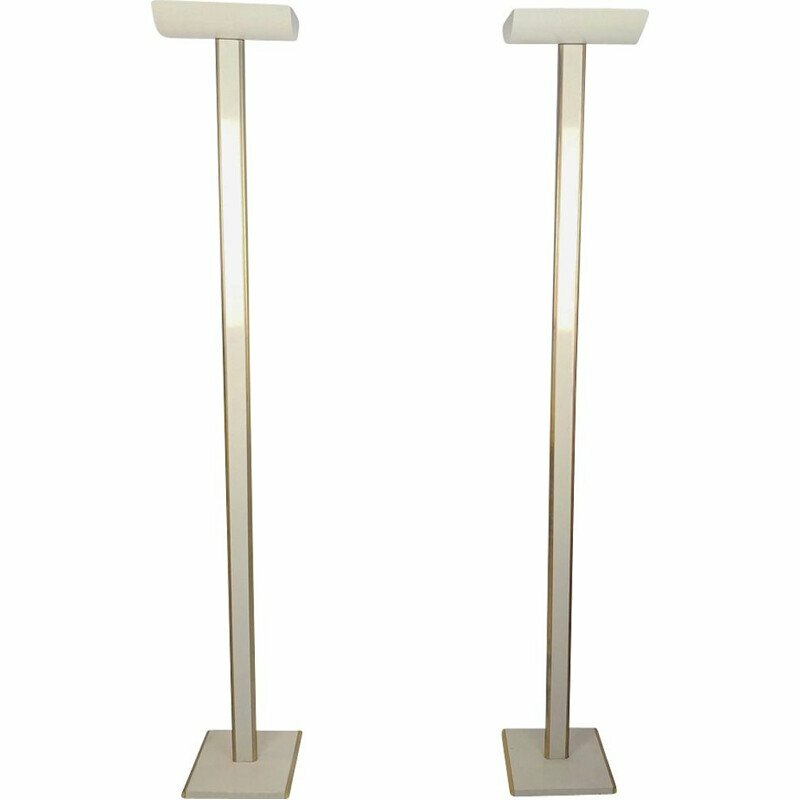 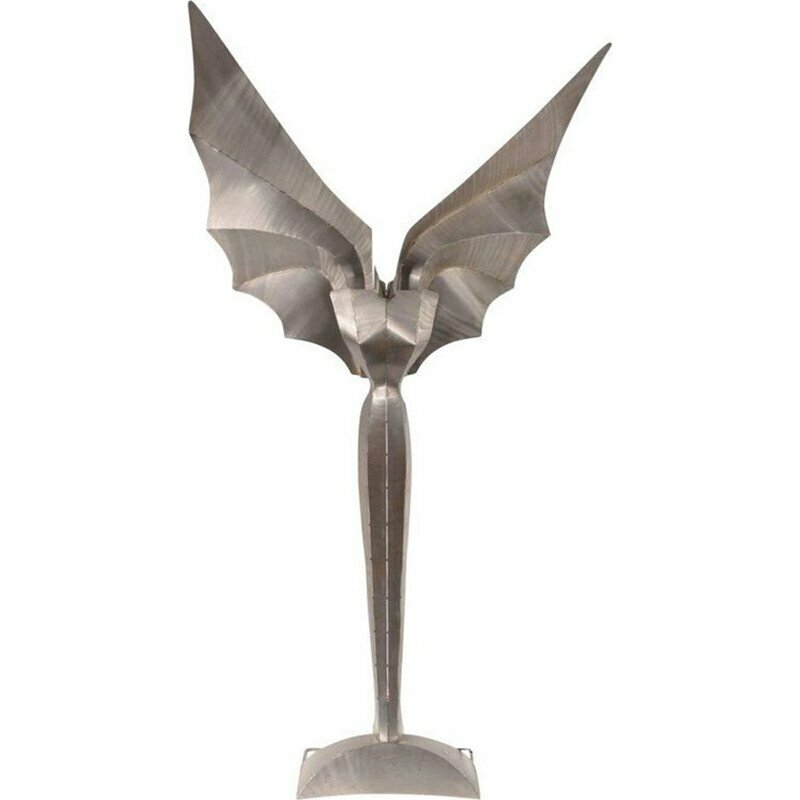 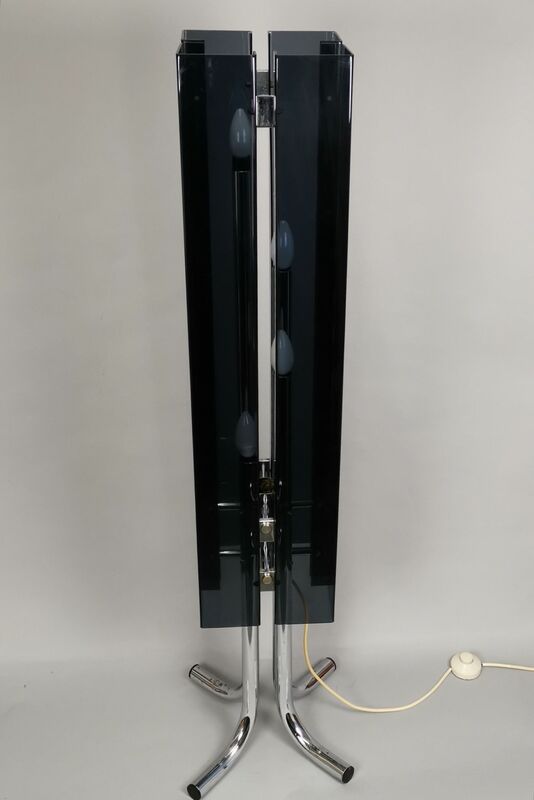 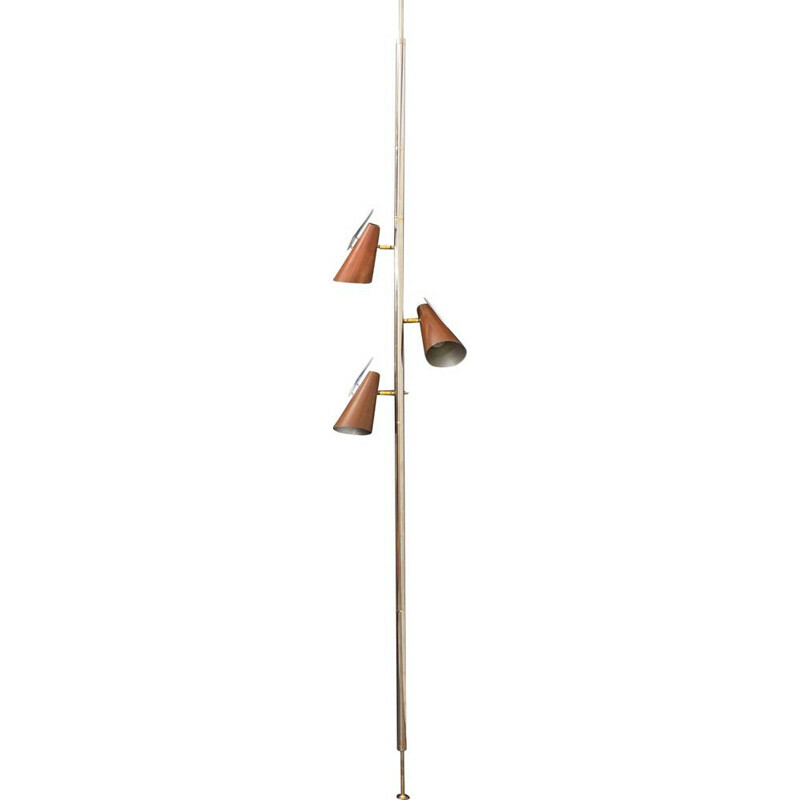 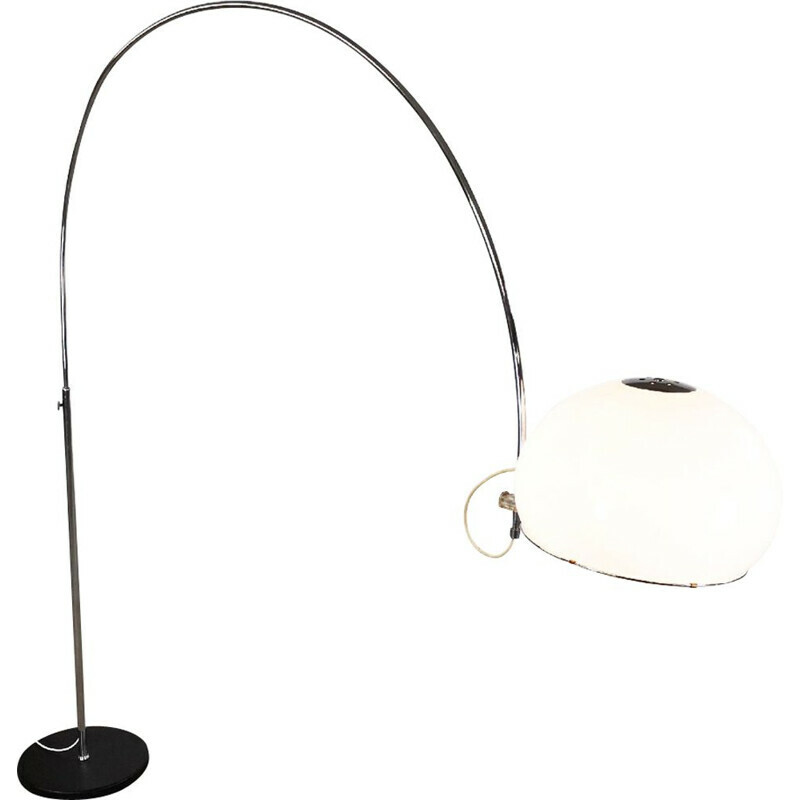 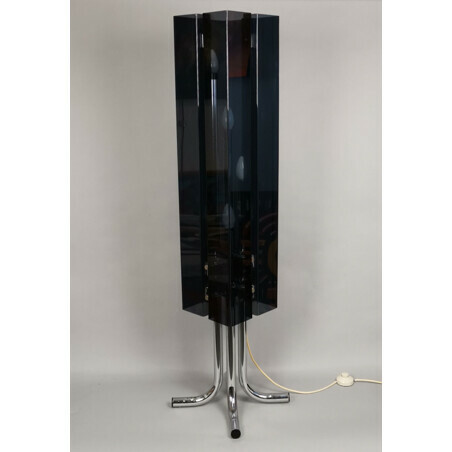 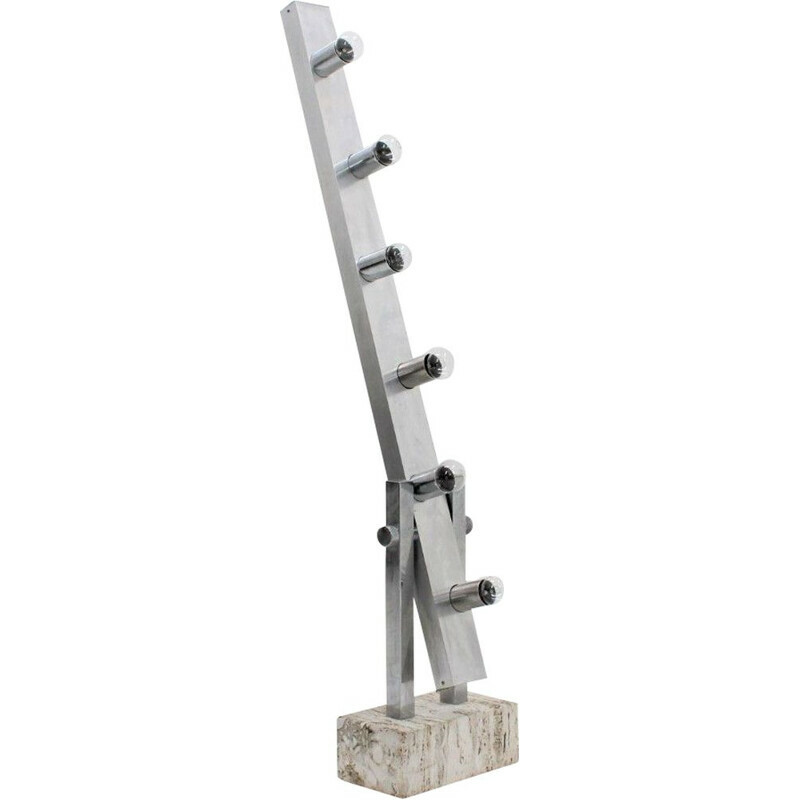 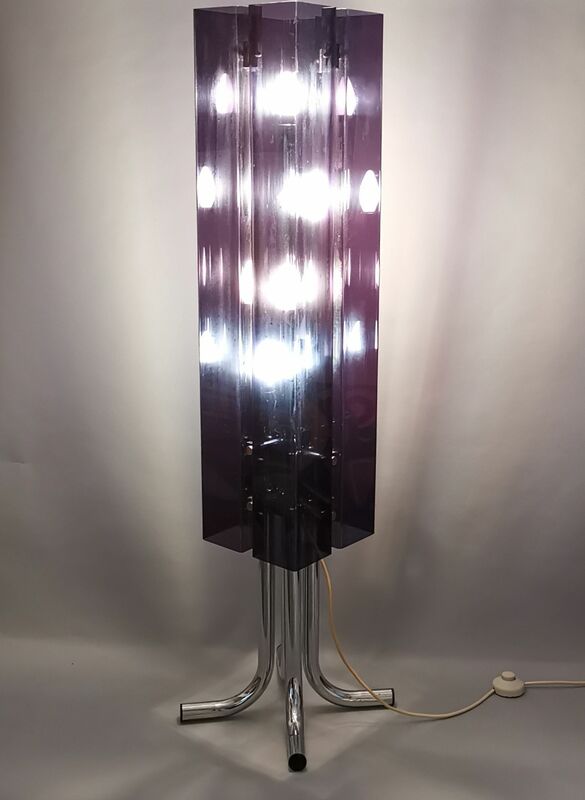 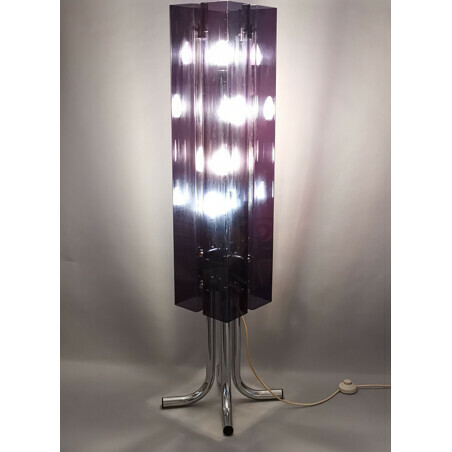 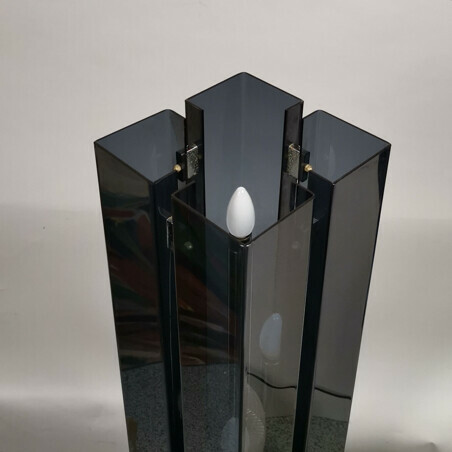 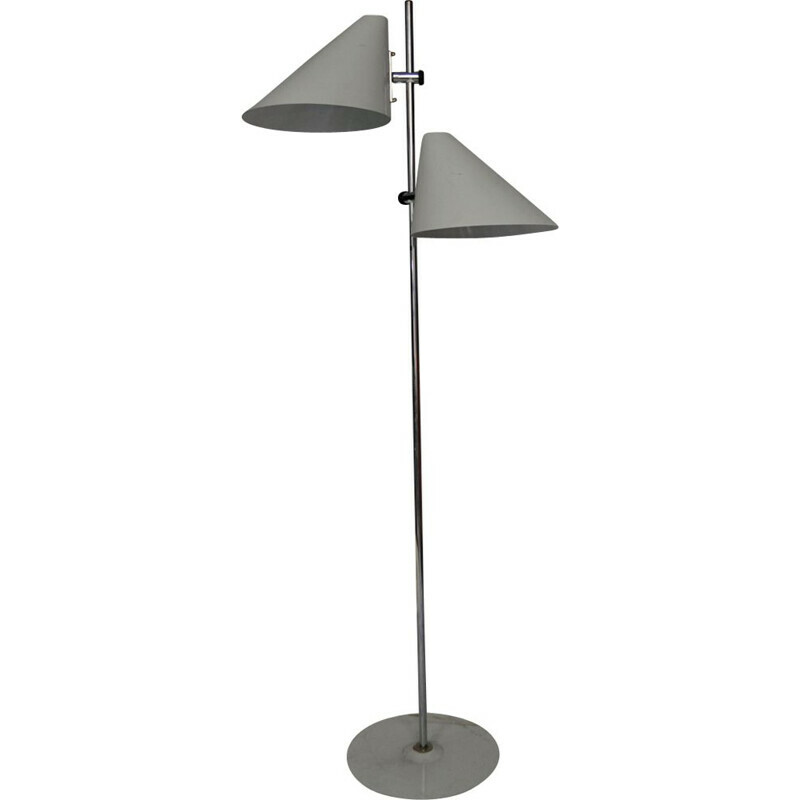 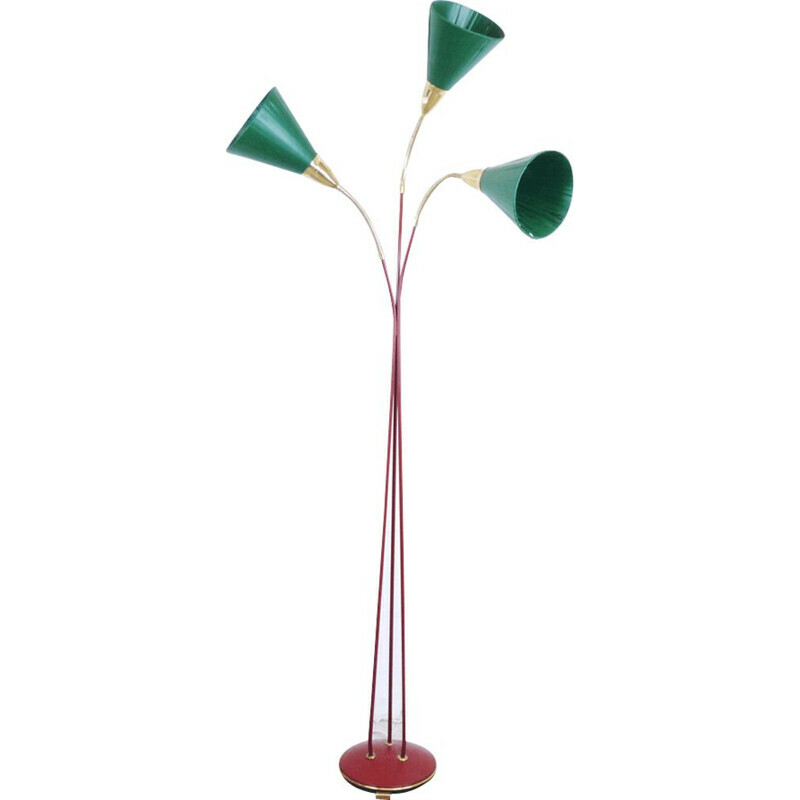 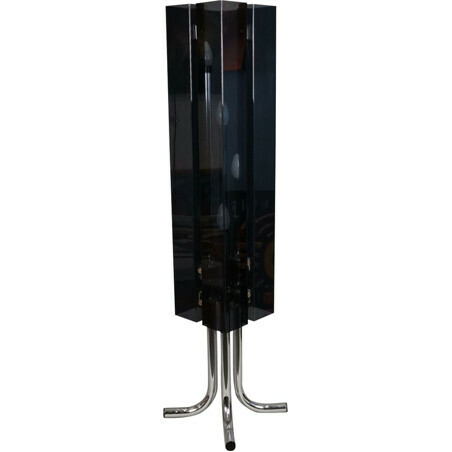 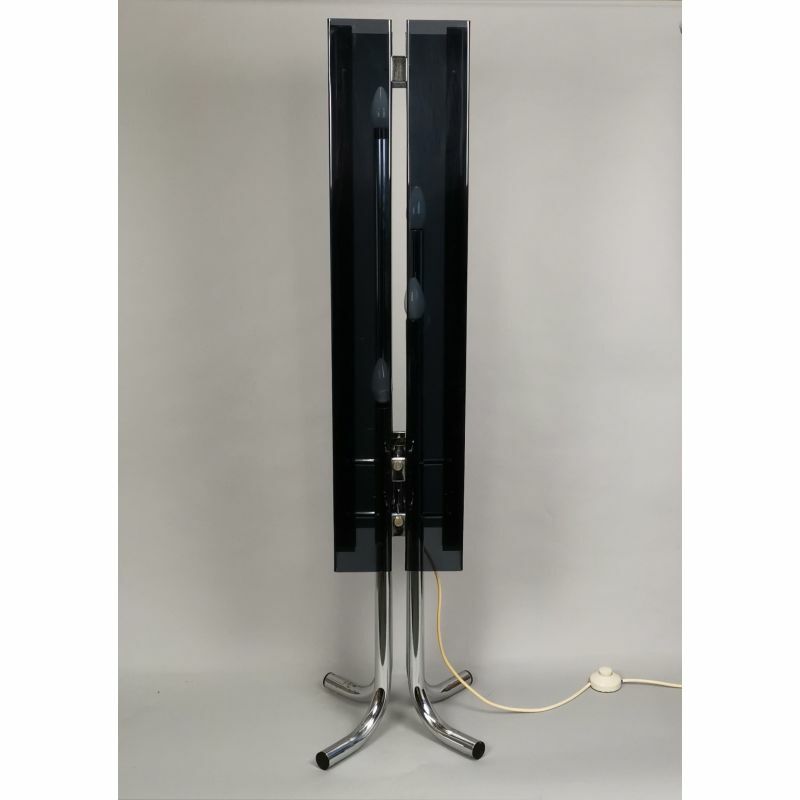 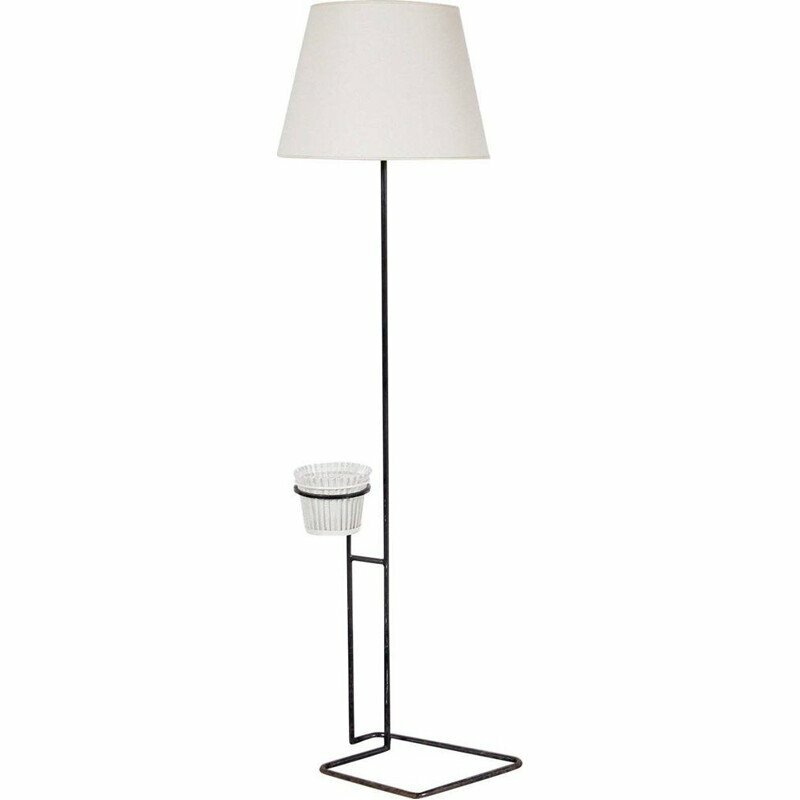 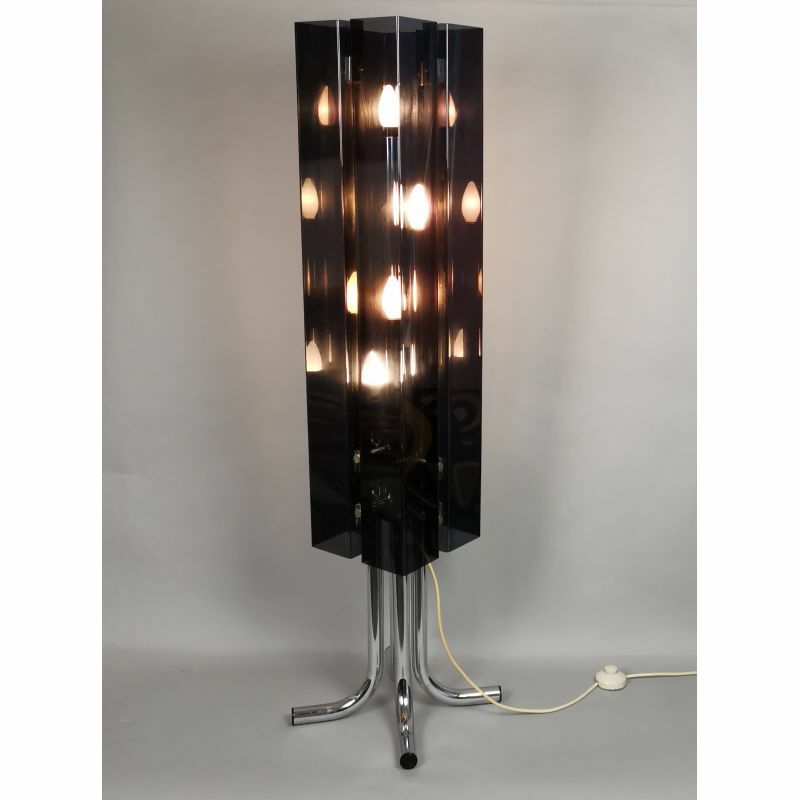 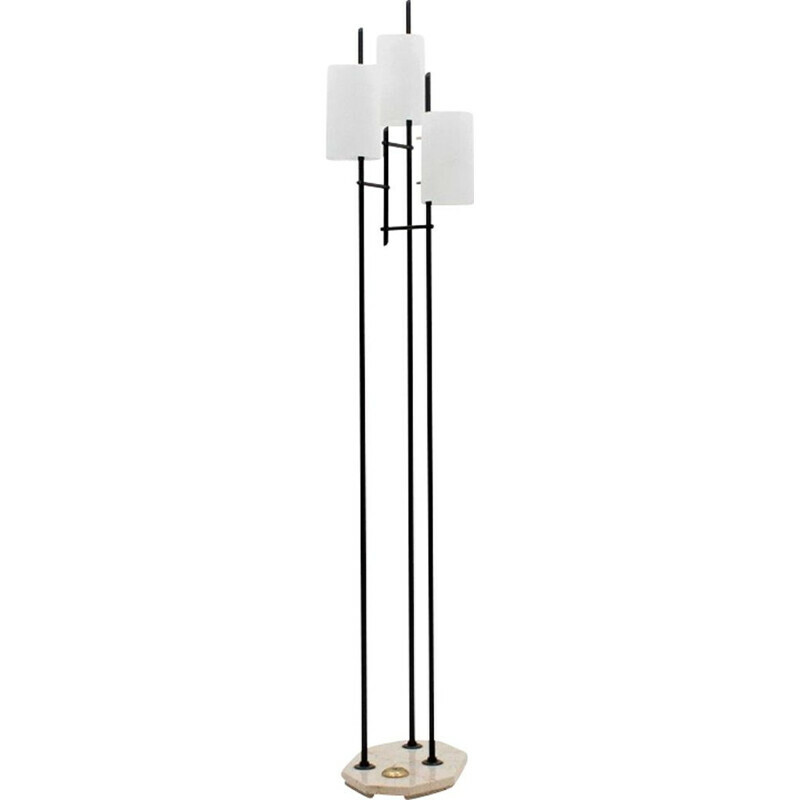 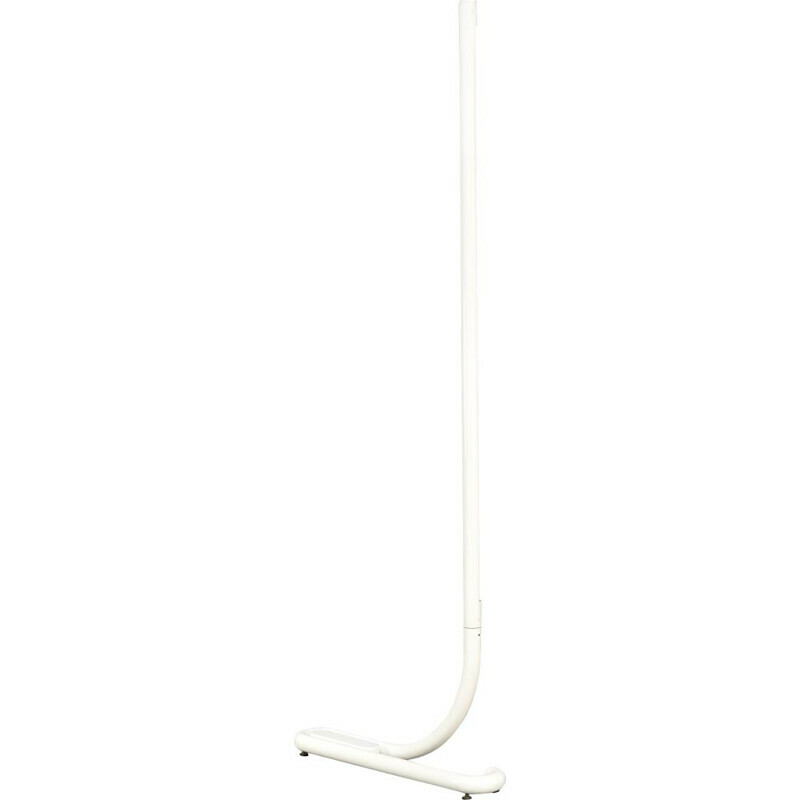 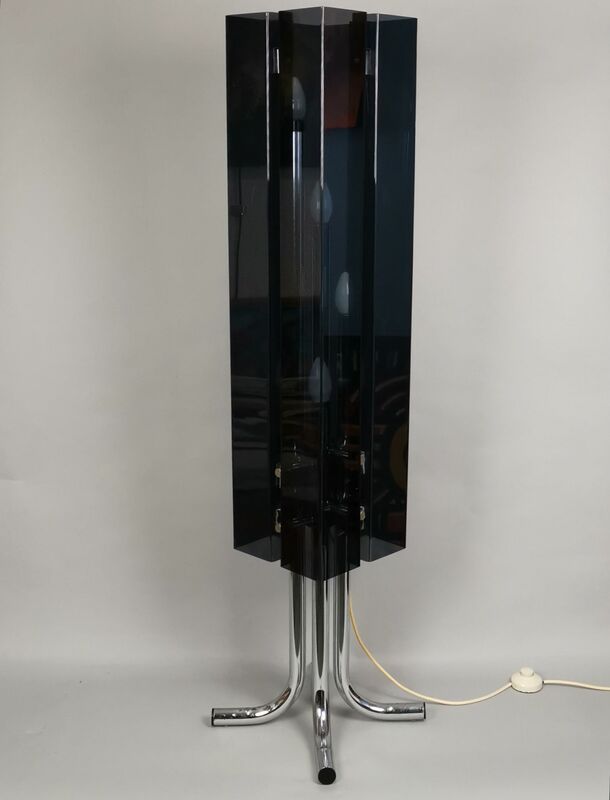 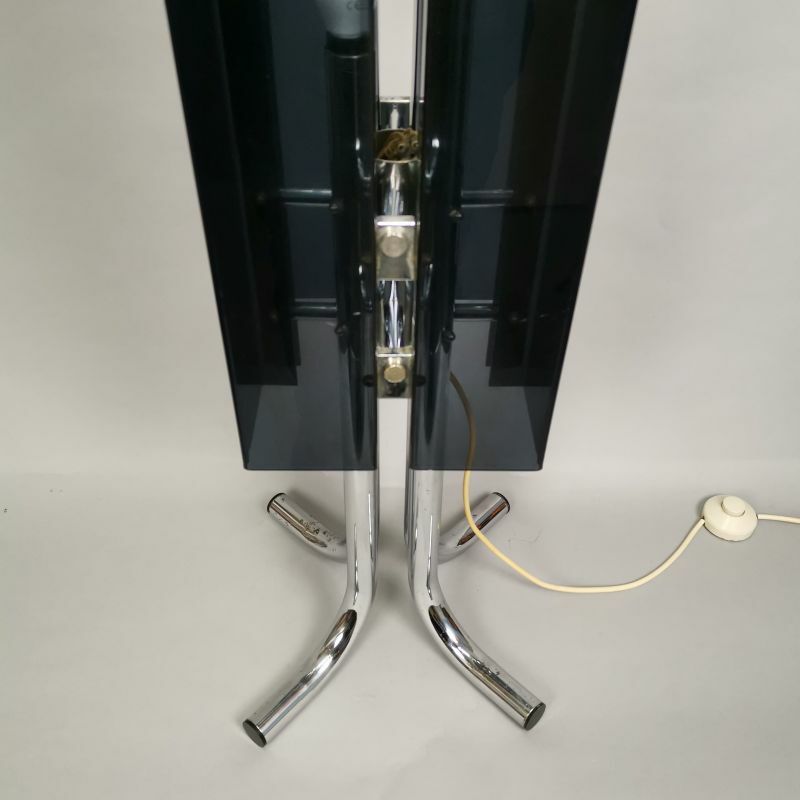 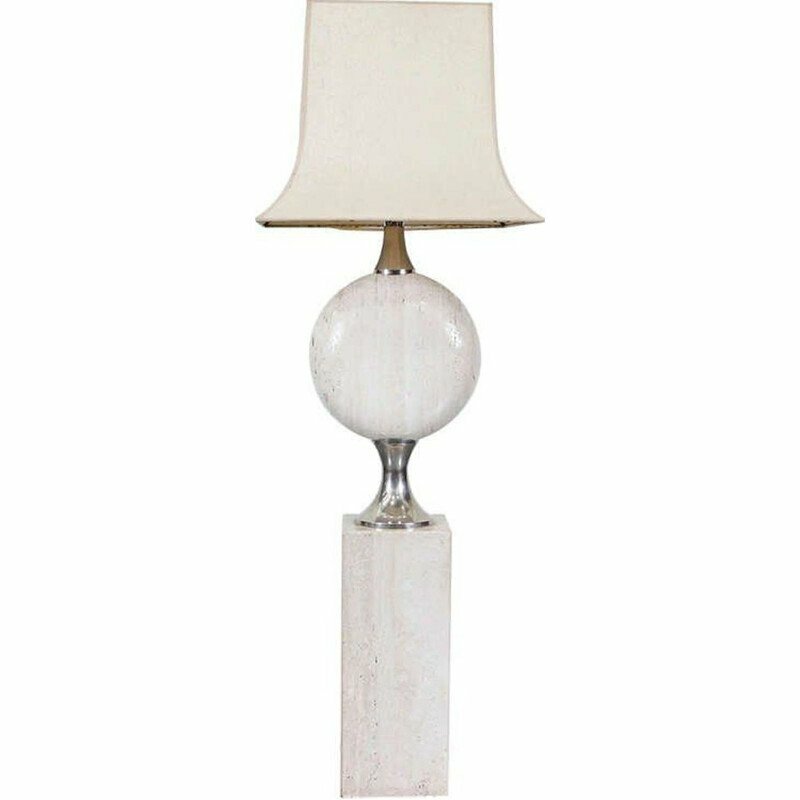 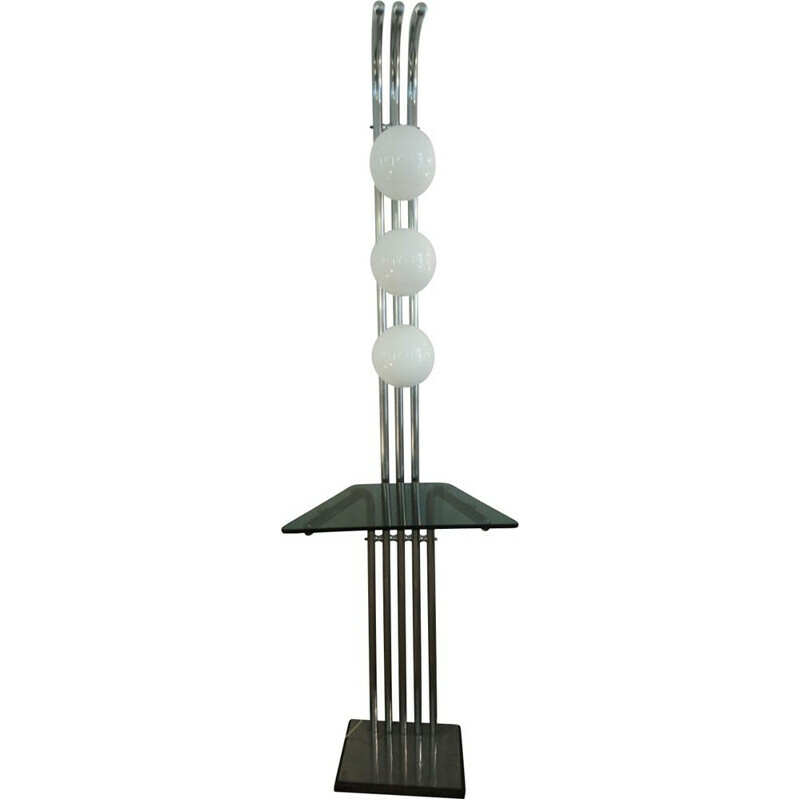 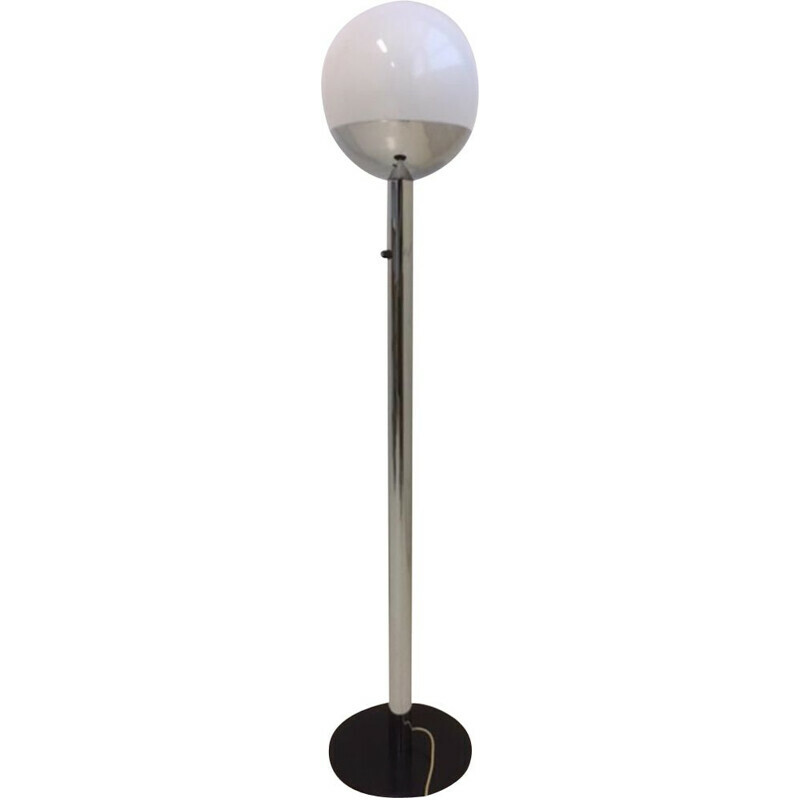 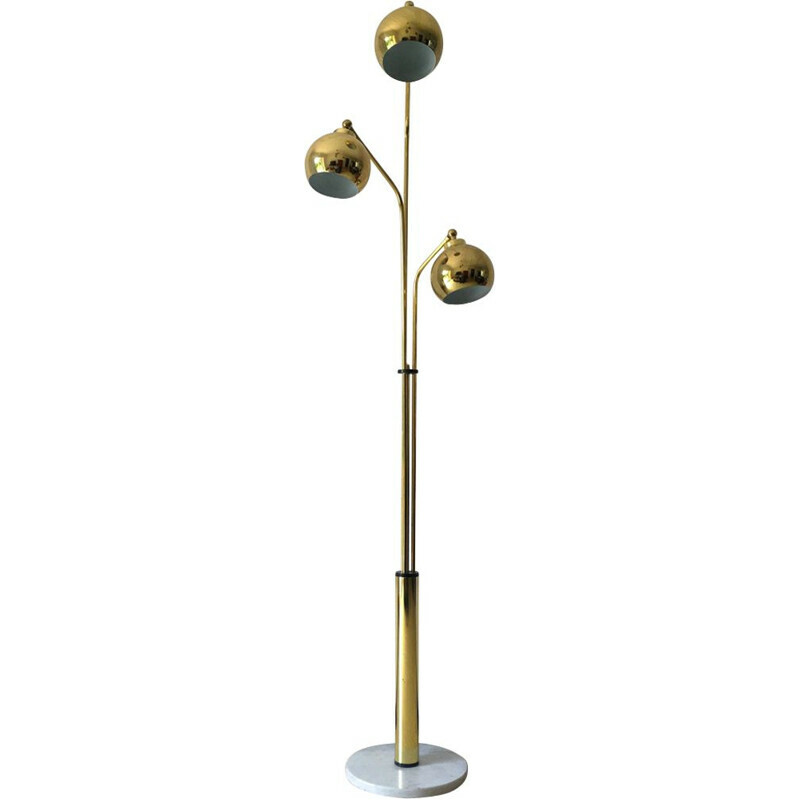 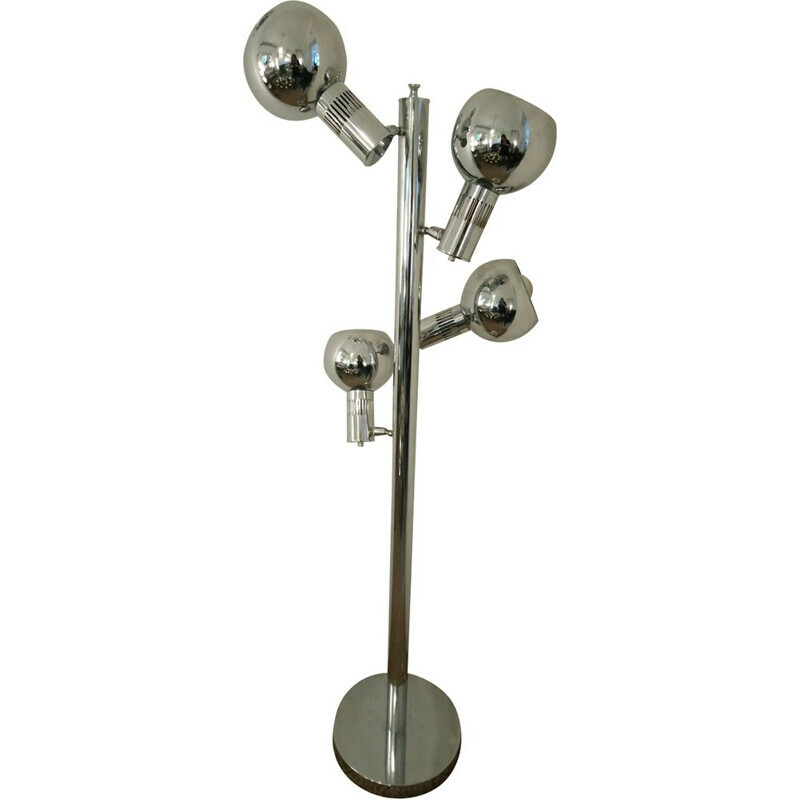 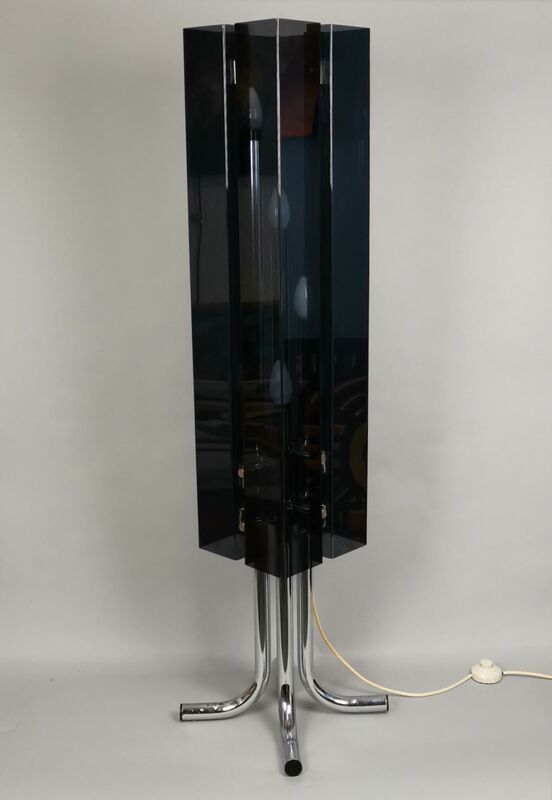 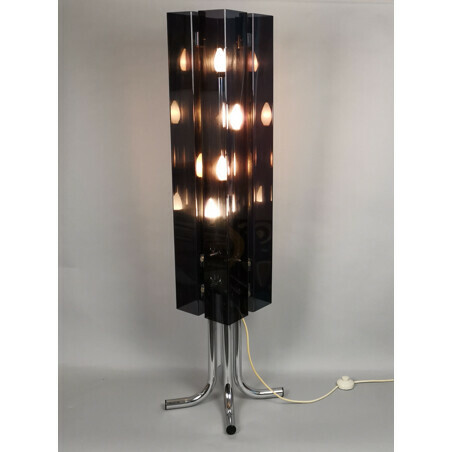 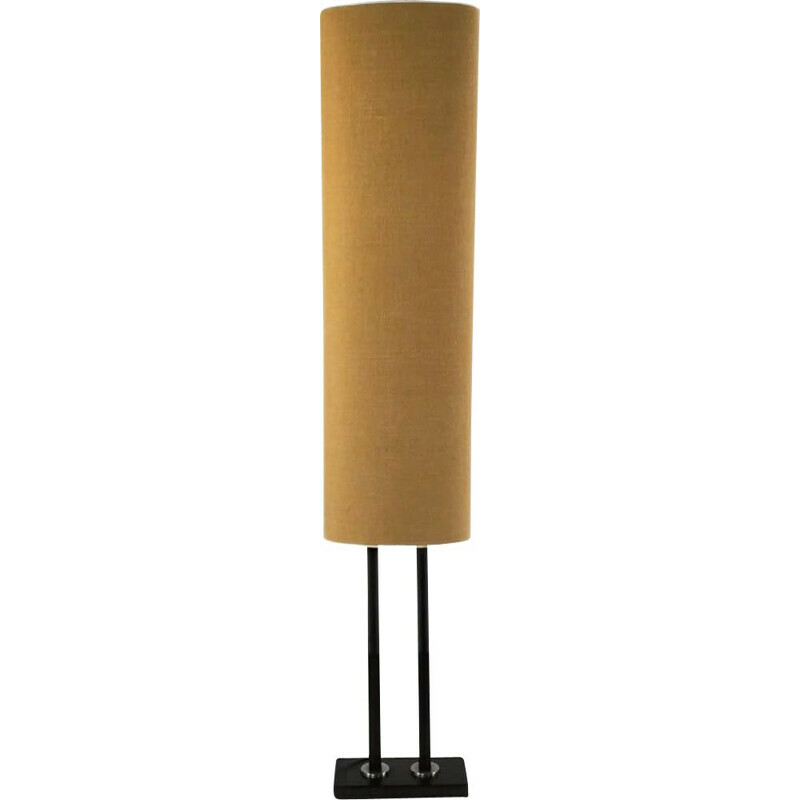 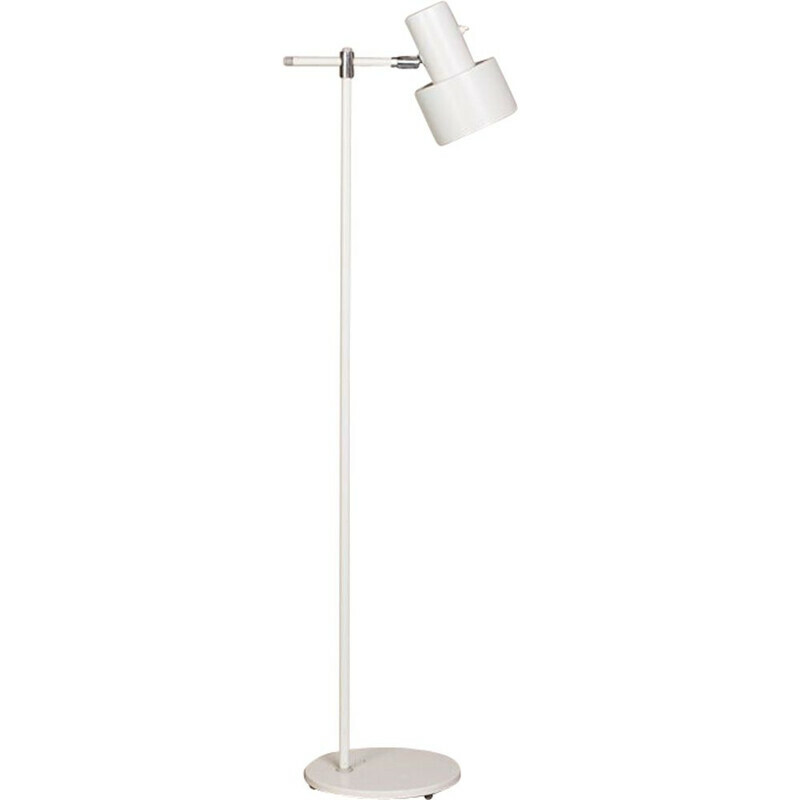 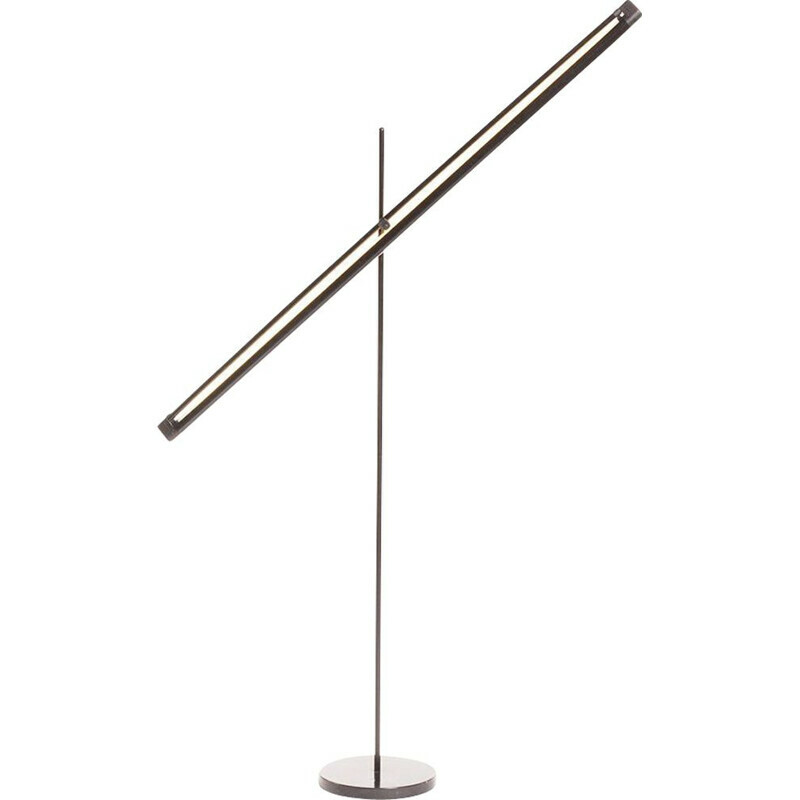 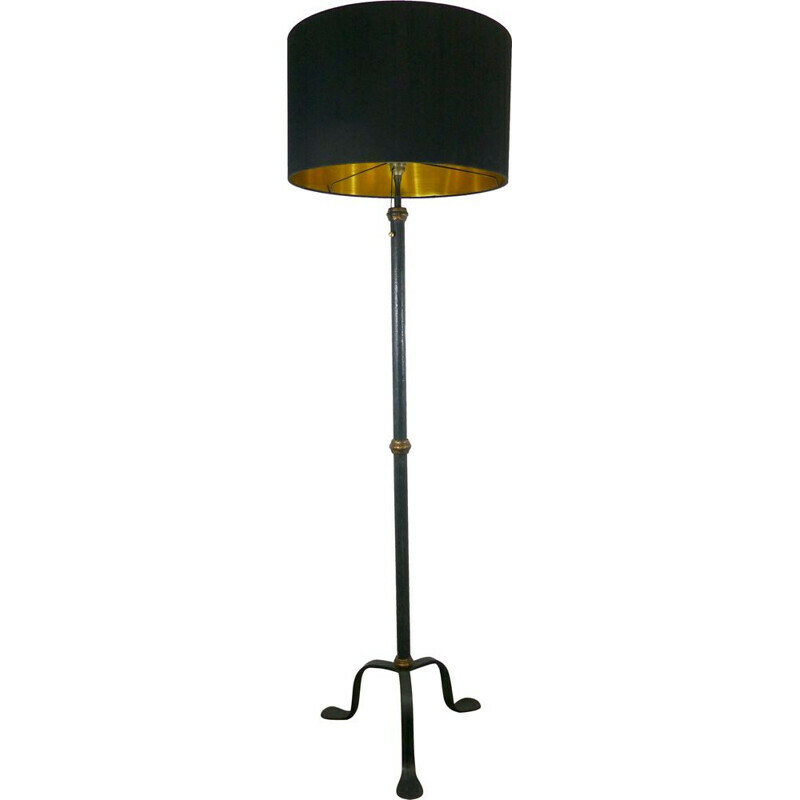 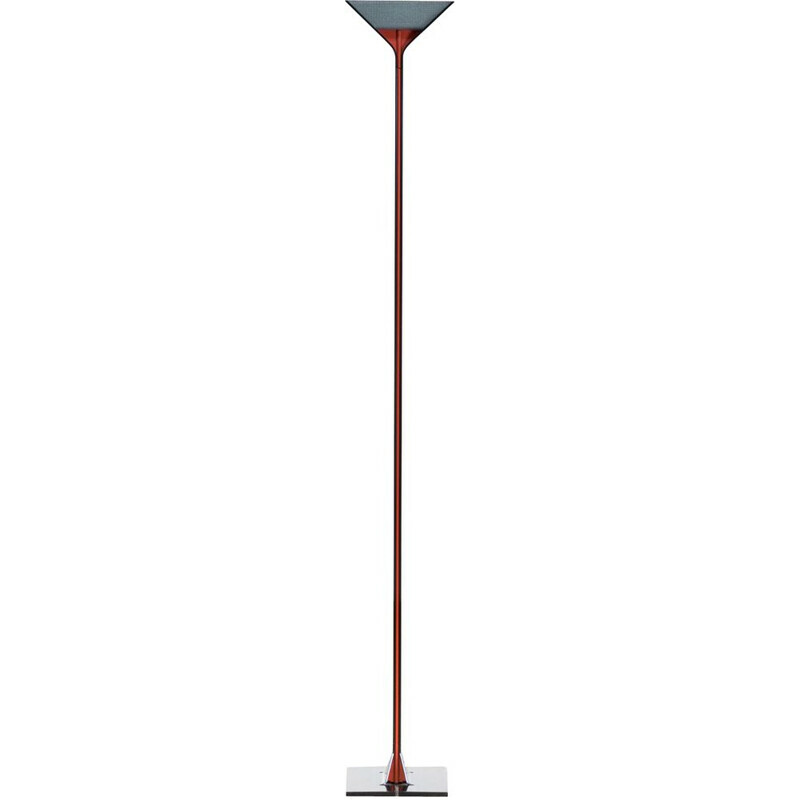 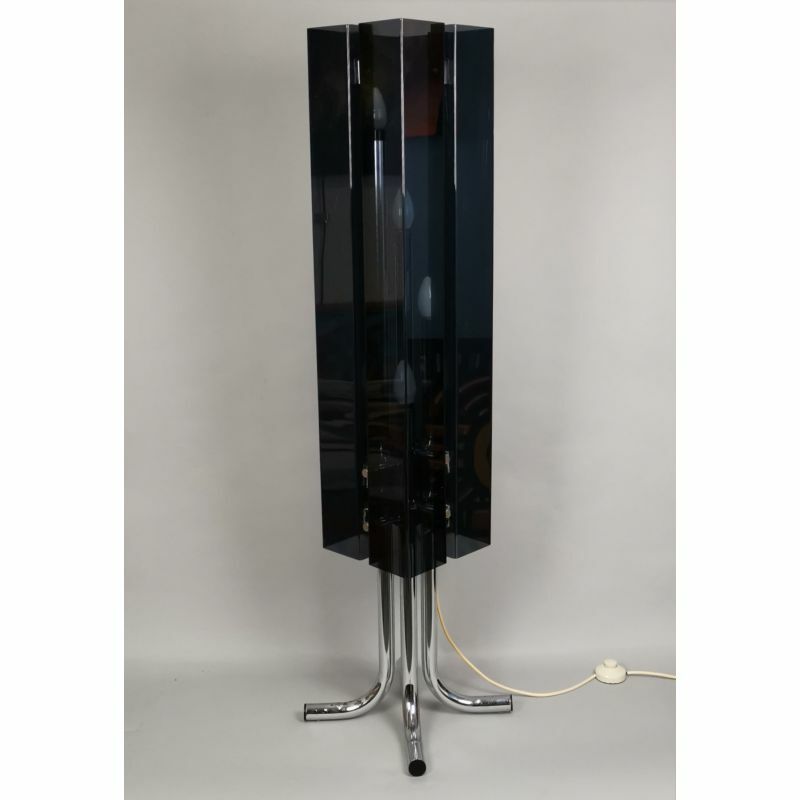 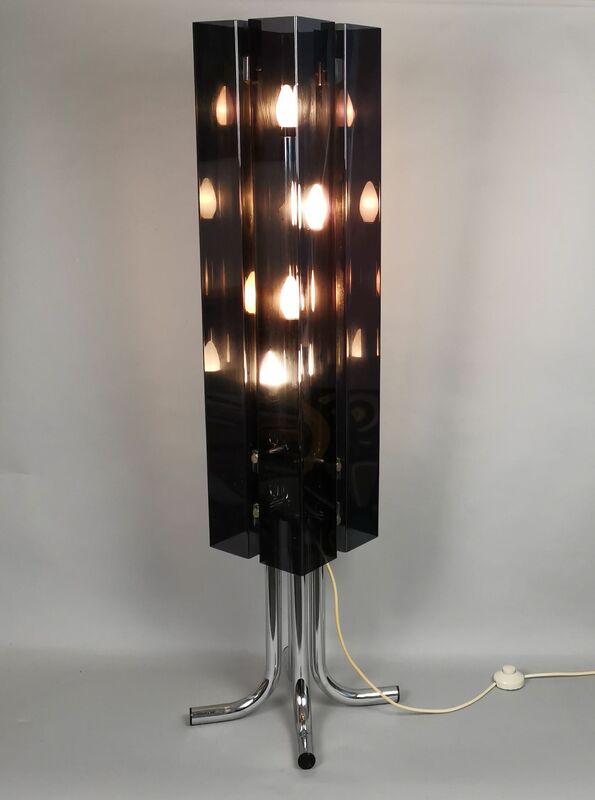 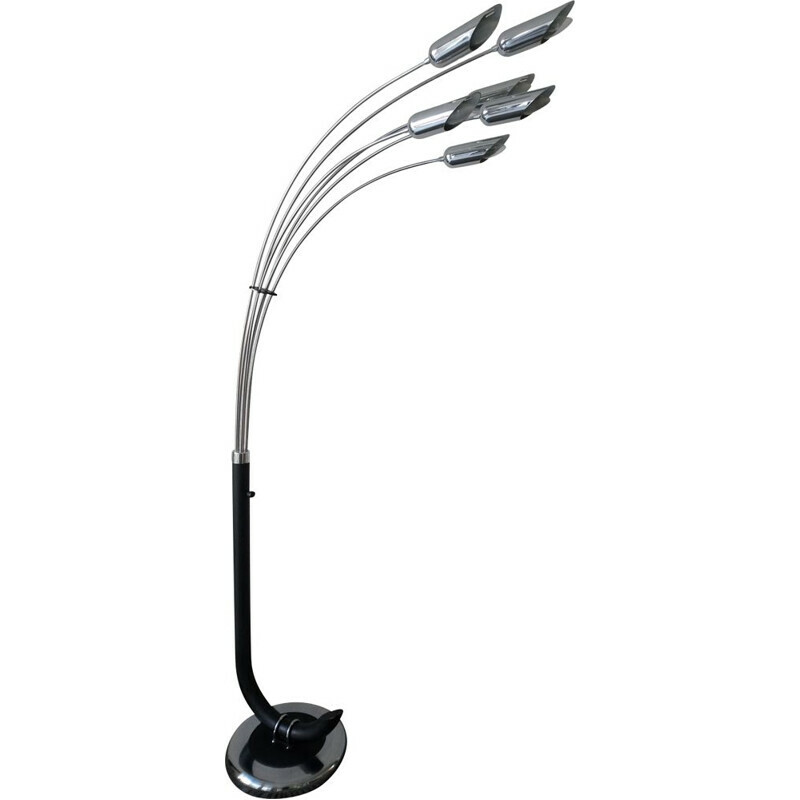 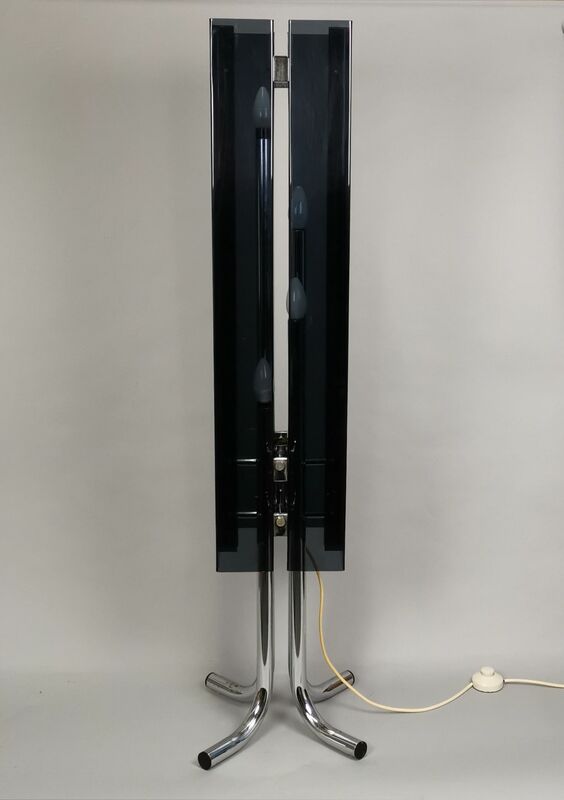 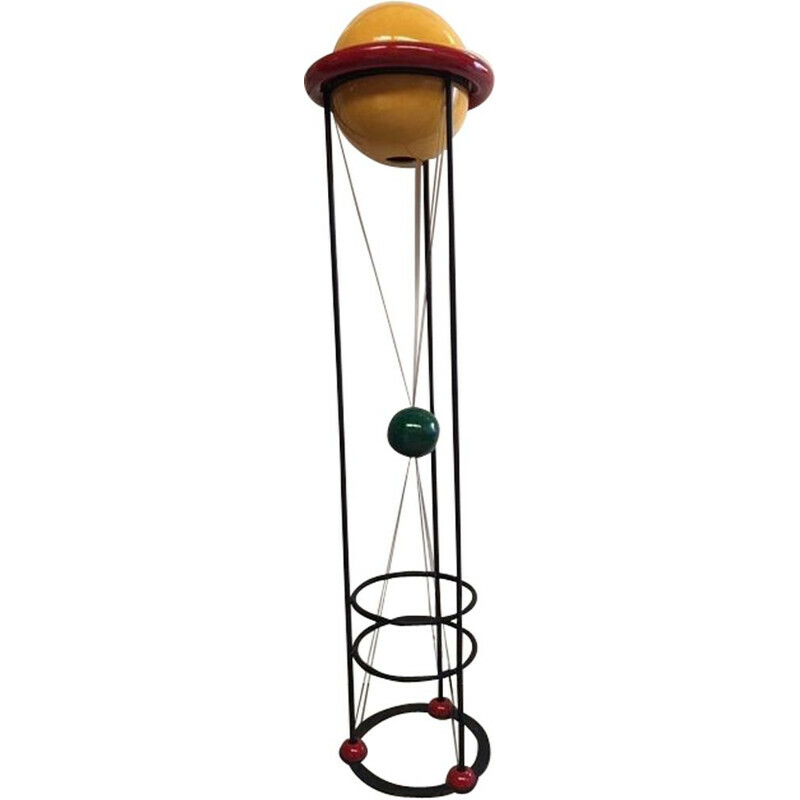 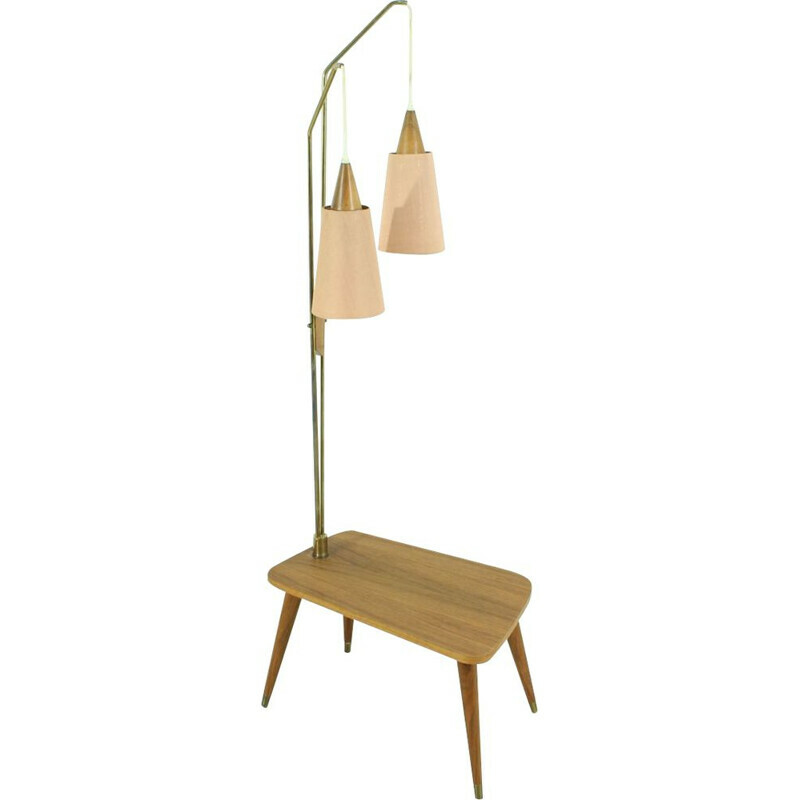 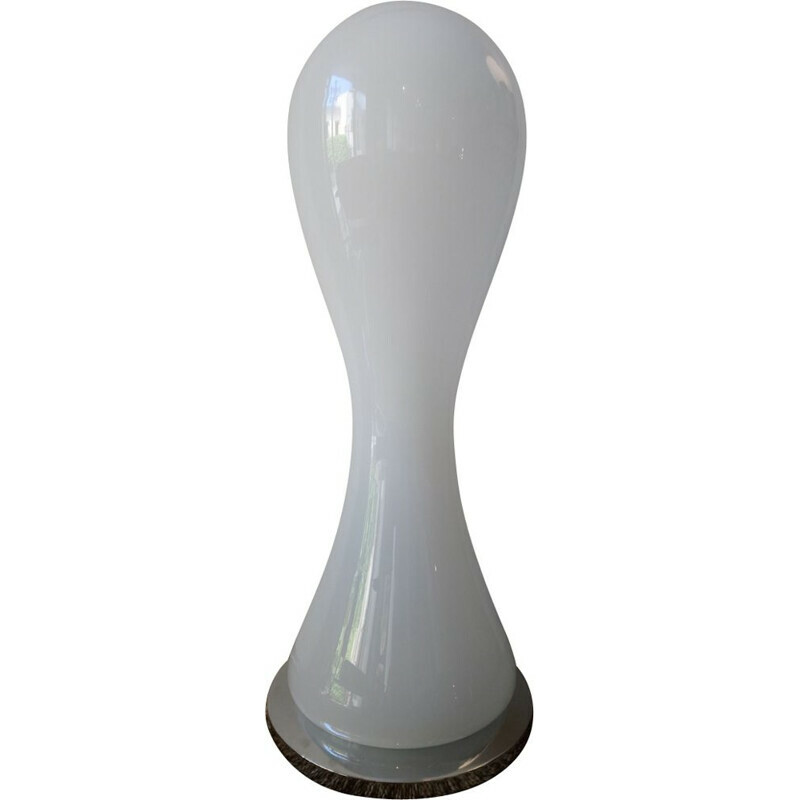 Floor lamp from the 70s in perspex on a chrome metal legs, lighting up to four lights. 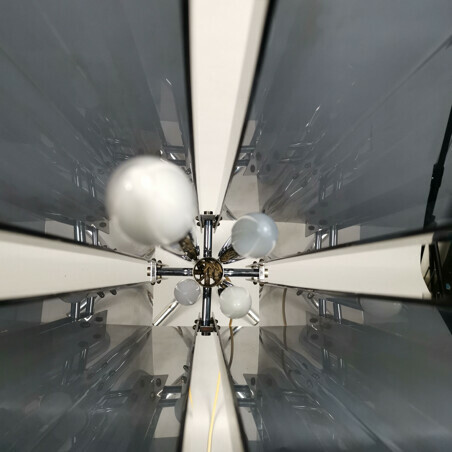 The light points are multiplied by a mirror effect. 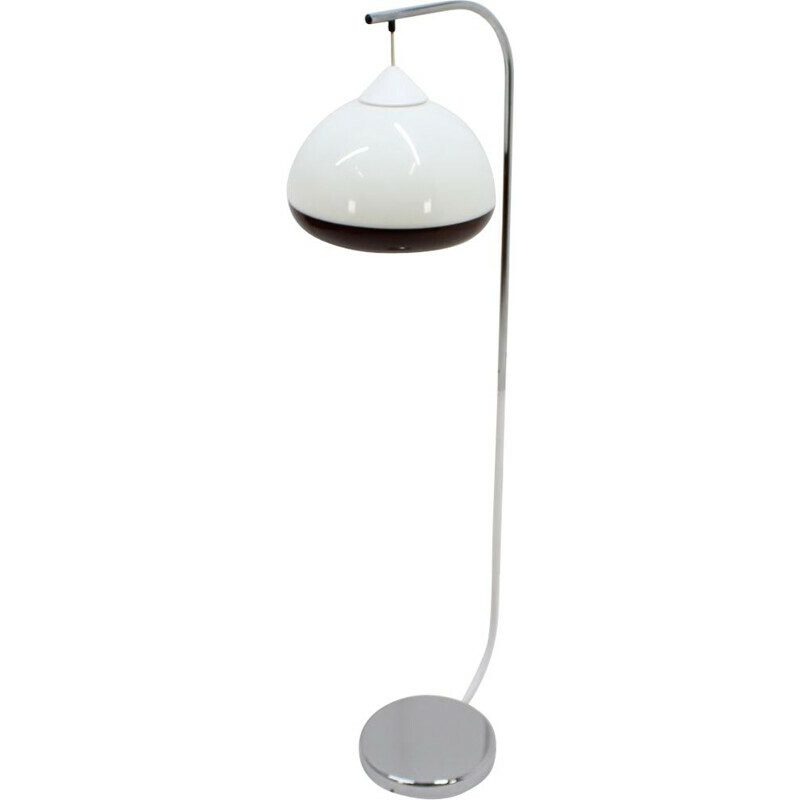 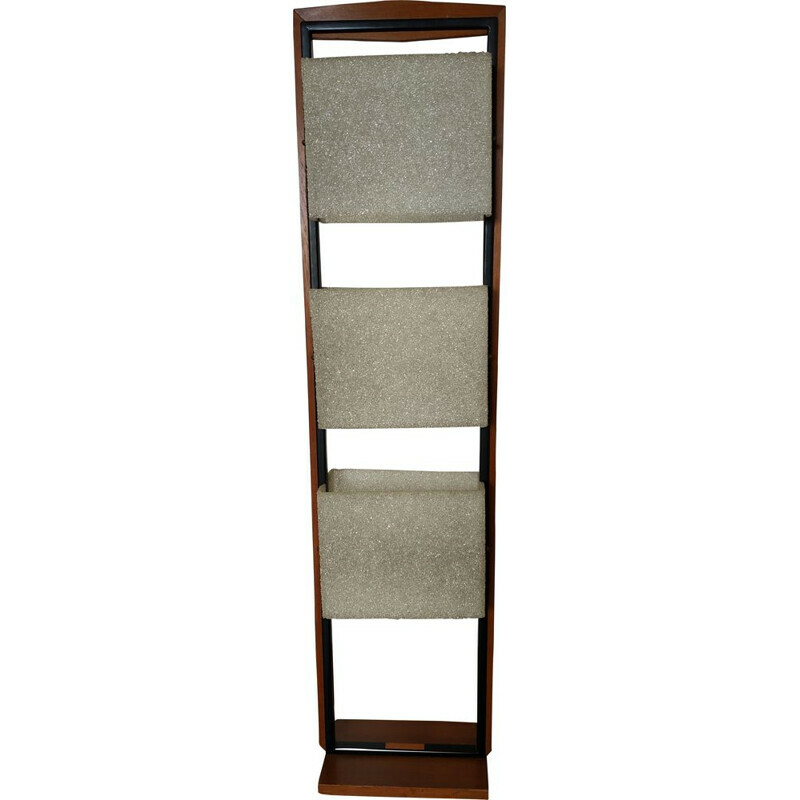 slight traces of oxidation and wear according to usage. 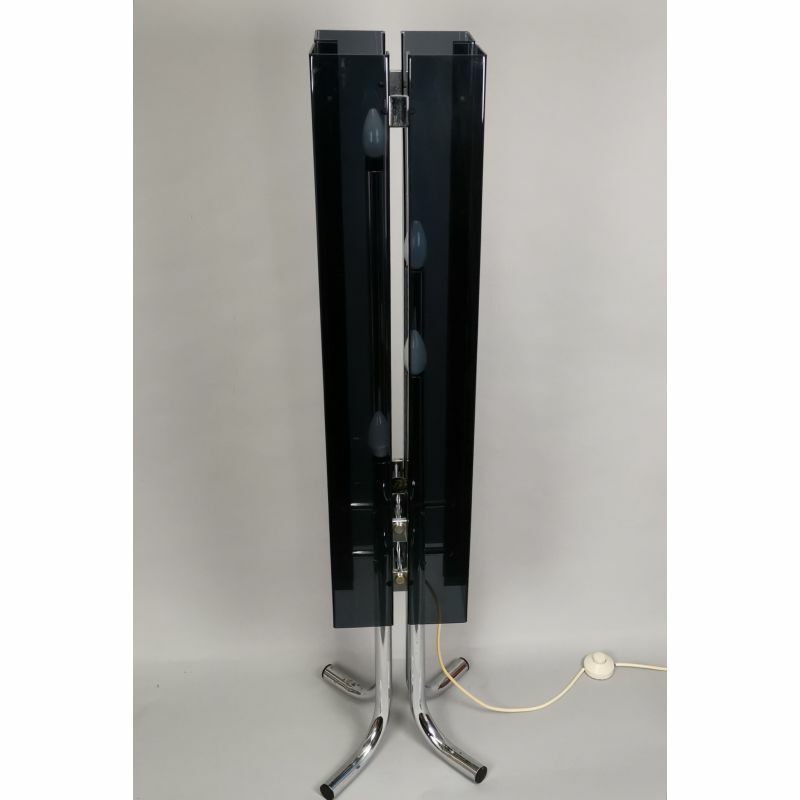 Good general condition.